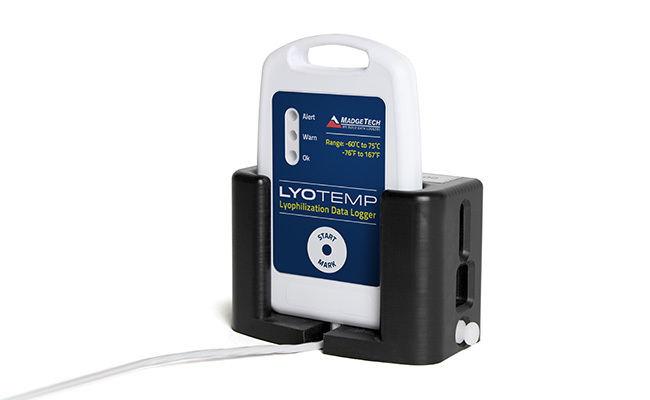 Lyophilization Data Logger. Records Temperatures as low as -60 °C. Utilizes a USB Docking Station to communicate with a personal computer. (USB Docking Station sold separately). 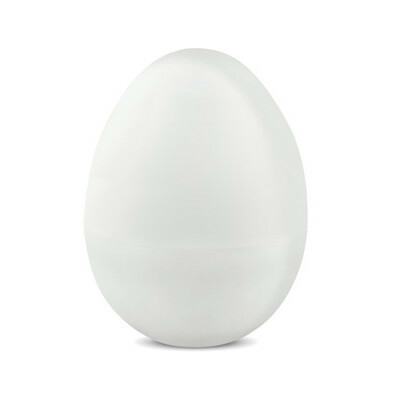 SKU: LyoTemp. 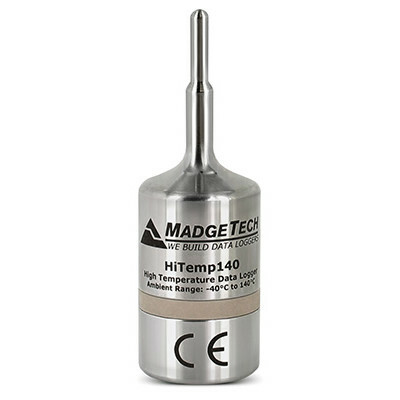 Category: Temperature Data Loggers. Tag: temp. 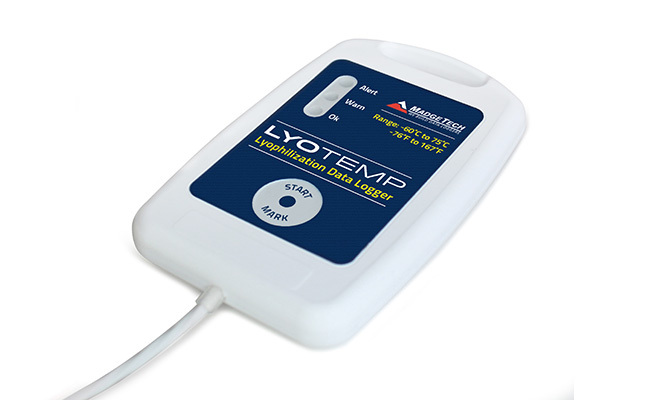 The LyoTemp Data Logger is designed for use in ultra-low operating temperatures for processes such as Lyophilization. 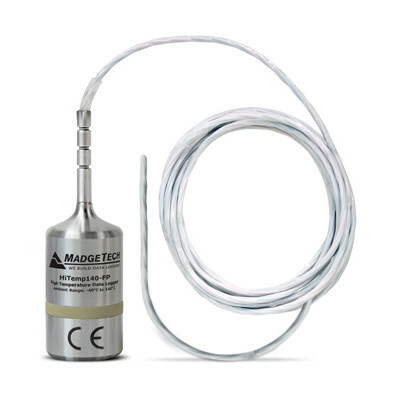 The LyoTemp has an operating range of -60 °C to +75 °C (-76 °F to +167 °F), and is designed with a hermetically sealed thermistor temperature sensing element in a long thin flexible cable form, making it ideal for monitoring products during the lyophilization process.The LyoTemp data logger offers a smart, affordable solution for a wide range of applications including the preparation of biological pharmaceuticals, monitoring plasma and red cell freezers. 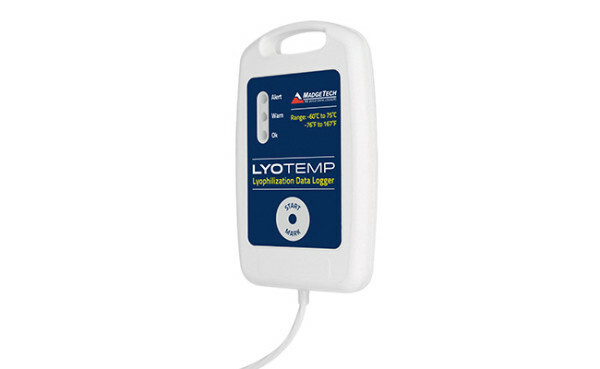 The compact size and simple operation make the LyoTemp user friendly and reliable. 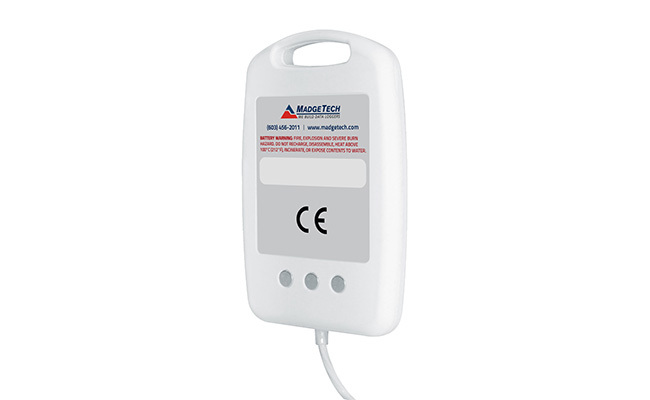 The LyoTemp has three LED indicators to alert or inform the user of the logging status and manual start and stop options available at the device. 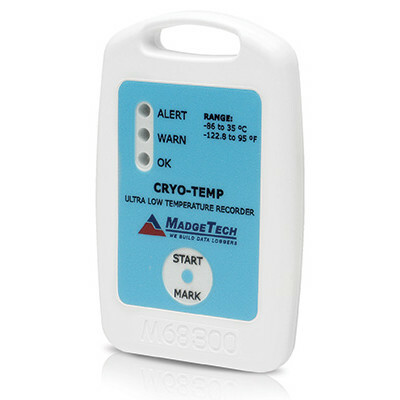 Other features of the LyoTemp include delayed start configuration, real-time recording, user configurable alarms and password protection. 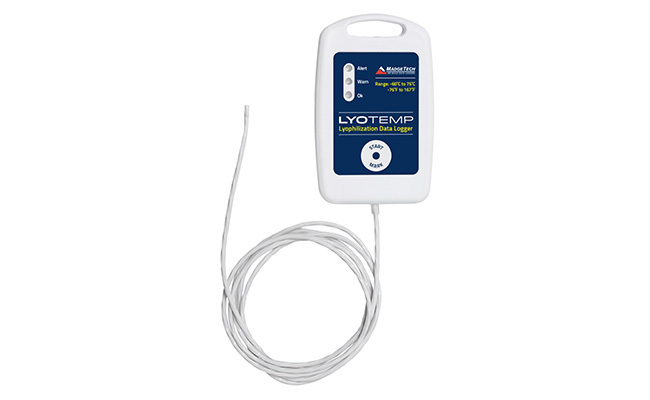 The LyoTemp requires minimal maintenance and with average use will require annual calibration.